Malinda McConnell, 72, of Rock Island, passed away Tuesday, November 06, 2018 at Clarissa C. Cook Hospice House, Bettendorf. Per her wishes, Malinda will be cremated and no public services will be held. Memorials may be made to the Quad City Animal Welfare Center, Milan. Malinda was born November 29, 1945 to Phillip and Jean (Dunlap) Hutchison. She married William E. McConnell and one son was born to their union, Jeffard McConnell. 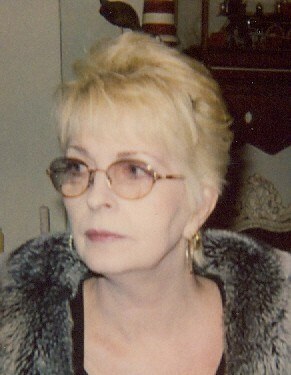 She worked in retail sales for many years at the Chateau Boutique, Leath Furniture and Banworth and Udelhoven. Malinda had a great love for antiques and her dog, Ben.